iTech Xpress Inc provides computer and smart device services to Los Angeles County and other nearby cities from their base in Glendora. They provide outstanding repair services for smart devices such as the Apple iPhone and iPad, as well as repair and services for computers. iTech Xpress Inc is a full repair service for most Apple products. iPhone Screen Replacement Services: We provide factory-grade services for all Apple products. 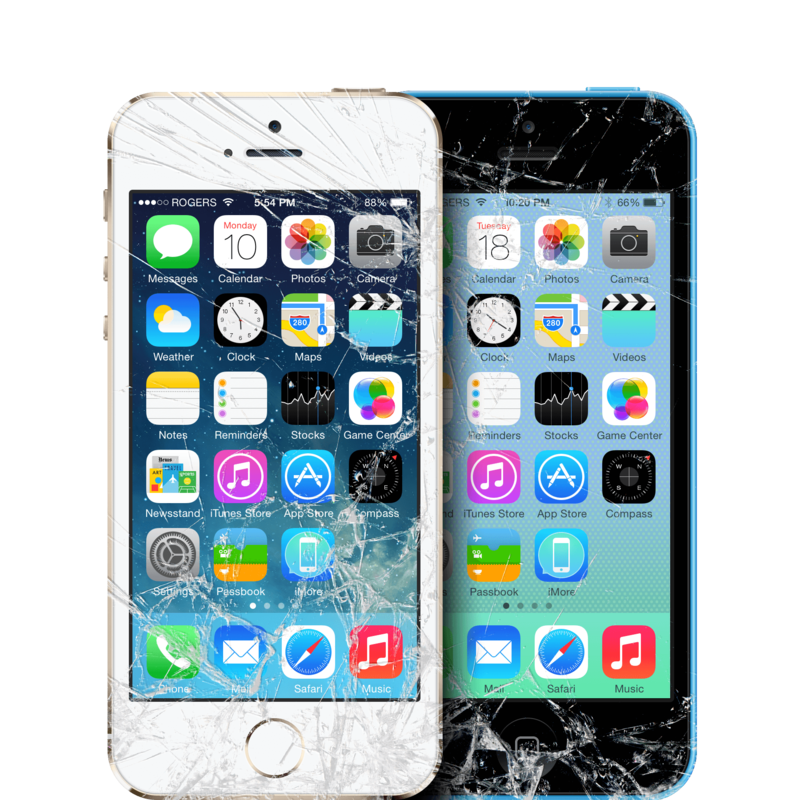 If you have damage to your screen such as scratches or if you have shattered your screen, we can help. Just bring your device by our shop and we will give you an estimate on how much it will cost to replace the screen as well as the time frame. We work efficiently so that you and your device are not parted long. We do offer same day service. iPhone Diagnostic Services: Sometimes your iPhone may have an issue where the cause is not apparent. We can evaluate your device and determine if the problem is from a software issue or hardware issue. iPhone Water Damage: Perhaps the most common repair we see is from water damage. If your phone has water damage, do not wait. Bring it in immediately and let us dry it out. The process may not take long, but it can be worse if you wait especially if the fluid is soda or a non-water liquid. iPhone Home Button Repair: Buttons on iPhones seem to be a weak point. If your home button is damaged bring the device in, and we can replace or repair the button. All of our iPhone services begin with a free evaluation. We will tell you what is wrong with the item, how much it will cost to repair and we will also give you a time estimate for repairs. We make it a point to be efficient so that you are not without your smart device. We also offer repairs and service for Samsung phones. We start all computer repair services with a free computer diagnostic. The diagnostic allows us to see what is wrong, how much it will cost to repair and the time it will take to repair. We will also provide you with options for repair. We offer complete computer repair services through Glendora and the surrounding communities. For all of your computer and smart device repair or service needs, call iTech Xpress Inc today.